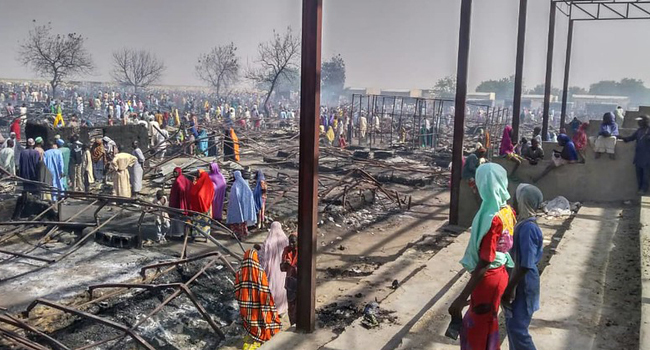 the incident occurred on Thursday at the camp which houses nearly 8,000 IDPs. May Almighty Allah have mercy and change the situation to better. confirmed this in a statement on Friday by its Head of Media and Public Relations, Mr Sani Datti.